Come in, put down your bags take off your coat, get comfy by the fire, put your feet up and relax. Usually this is the first thing you want to do when you arrive home after a hard day at work, or maybe after a few hours of shopping, you know, depending. Now, what would you like to drink? How about coffee? Hot chocolate? Tea? Something warm to stave off the winter chill. But before you put the kettle on and kick back with a steaming mug of your favourite, deliciously soothing tea, let me tell how they do it here in China. Getting back to these amazing facts, not only is China a huge tea advocate, (followed by Turkey, Ireland and the UK), it's also the nation which, as far as we know, has been drinking tea the longest. For just about all of its history actually. 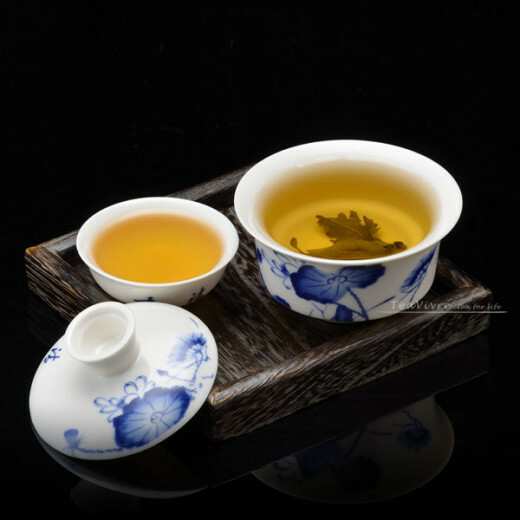 Some sources claim that tea was discovered in China five thousand years ago, but I have a feeling that if I was writing an article about Indian tea then other sources would make the same claim about that country. So, it's hard to be definitively sure about its origins, but it's clear that tea is an integral part of life in China and has been for generations. In times long ago brewing and drinking tea was a way to demonstrate a person's mortality and also, their social status. All teas were not created equal and only the elite could afford to buy, drink and pose, little fingers cocked, with their wildly expensive and hard to obtain exquisite tea leaves. Now, these same herbs are generally available to everyone who desires them but still denote status and bragging rights. 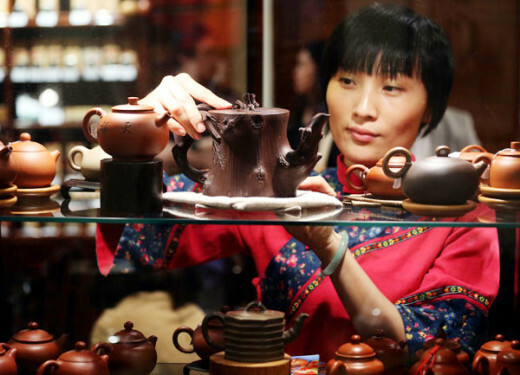 Chinese people welcome visitors to their homes and businesses with tea which is elaborately brewed, stewed and then slowly sipped. As the partaking continues stories are told about the high quality and consequently cost of the brand of tea, where it's grown in China and how good it is for the body. As a visitor you may find that your cup doesn't empty and is magically re-filled almost without you noticing. You'll get a full bladder very quickly, so a simple 'bu yong' will give you some breathing space without offending your hosts. 3. Matches Your Outfit and Your Perfume! Depending on what you're wearing of course. There probably isn't a turquoise tea but there is yellow, black, red, lavender, jasmine and green tea. 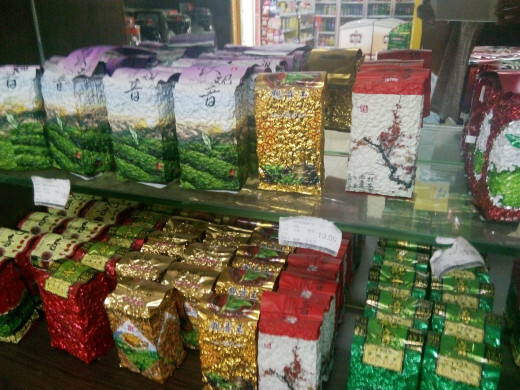 As an aside, you can also get green tea cake, green tea cheesecake and a kind of green tea tart-like type food in China. The tart is pretty good, I haven't tried the cake or cheesecake yet. 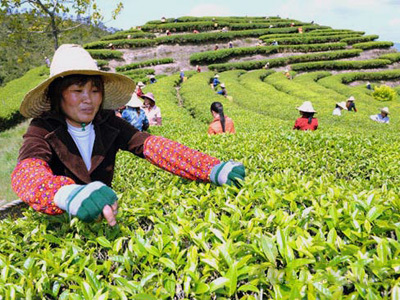 Over the course of 5,000 years it's natural for the original tea to have been refined and expanded. Now each tea has been given a purpose and a strong definition, so you can select and drink according to your mood, your outfit, your perfume and medically speaking, whatever your think will benefit your body the most. Ah, so many wonderful things from this tiny but potent leaf. The most common. Thought to be full of oxidants which improve the functions of your body and brain. In recent years its been seen as a wonder-food and used for everything from weight loss and beyond or you can forget all of that and just enjoy it as is. Sometimes having high expections leads to disappointment. Sometimes having no expectations leads to nice surprises. This is probably be true about most things in life. Also very popular in China. Said to be good for the digestive system, hair and skin. I don't know how many cups you'd need to consume to really notice any significant changes though. This is supposedly more caffeinated that Green tea but still with less caffeine than coffee. 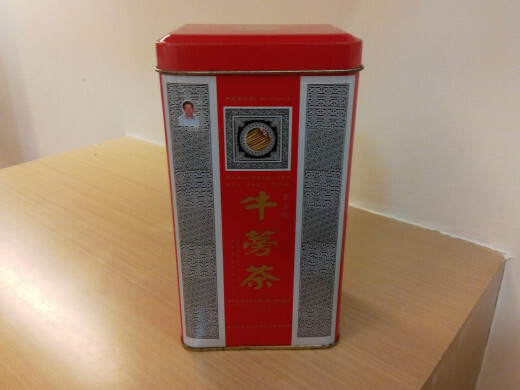 The caffeine content is reduced in the process of making the tea, (called Gong Fu Cha, see the paragraph below). 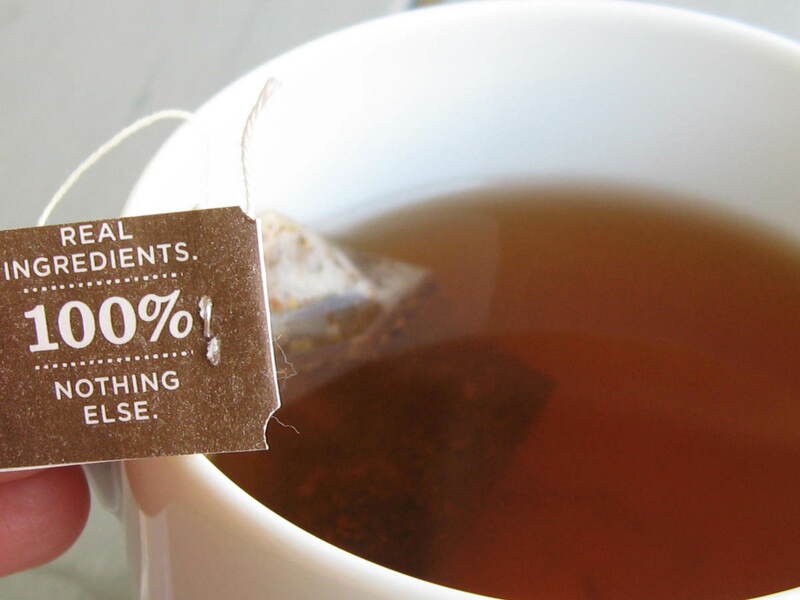 Black tea is said to strengthen your bones, reduce fatigue and lower cholestral. Flower tea is commonly seen in clear insulated flasks being drunk throughout the day by people who carry it around with them. It also usually has dried flowers floating in the water. Its colour varies from bright yellow to pale green and it has a sweet after-taste It's said to eliminate toxins and nourish the liver. 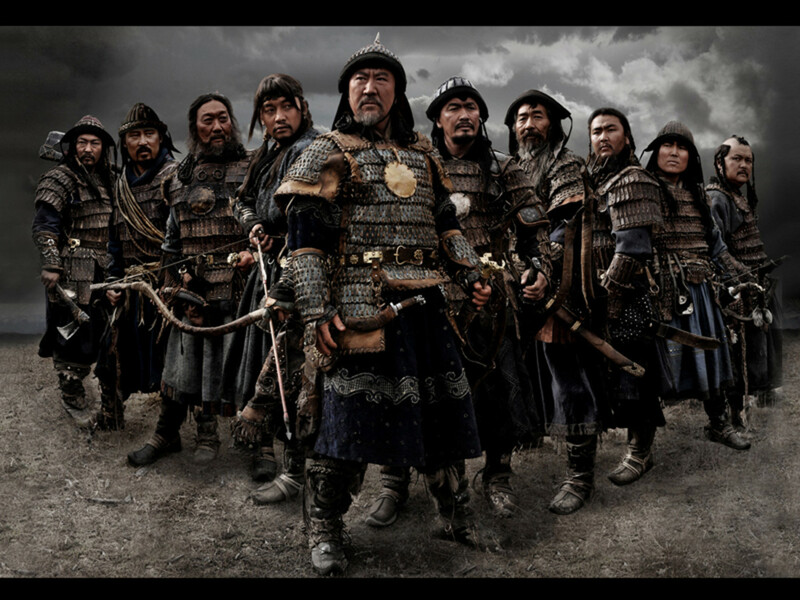 This tea gained importance during the Ming dynasty and is said to be powerful enough to kill bacteria, viruses and fungi. It basically stimulates the immune system to fight disease. It can reduce the inflammation common to rheumatoid arthritis and prevent dry eyes and night blindness due to it's high vitamin A content. 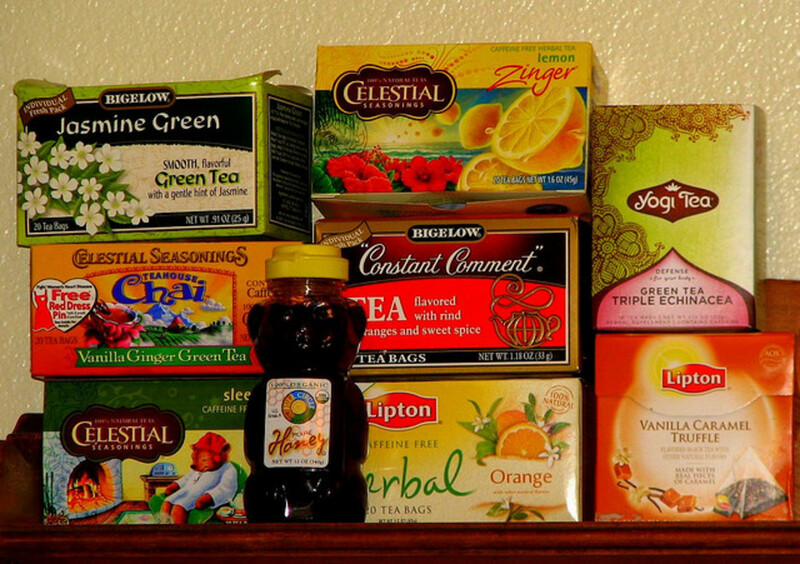 Wow, so much good stuff, just from drinking tea. Makes you feel like going out and buying a bush or two, huh? 5. How Is It Made? 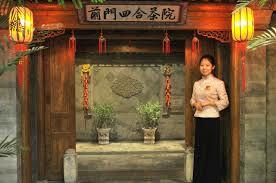 As well as being a beautiful welcome into someone's home, tea houses can also be found in cities, towns and villages all over China. They're places where ladies 'do tea' (as opposed to 'doing lunch') in the afternoon and where business deals are delicately discussed and finalised. Of course they're also places of relaxation where new friendships are forged. 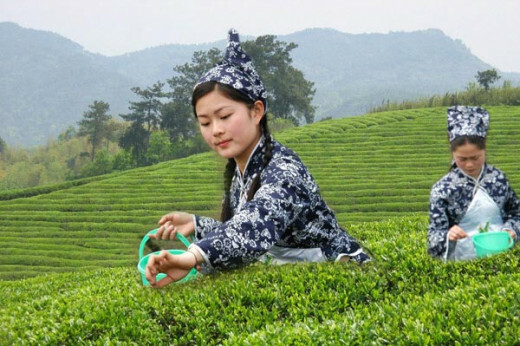 With such weighty responsibilities it's natural to sneak a peek at how tea gets from the leaves and bushes into your cup. 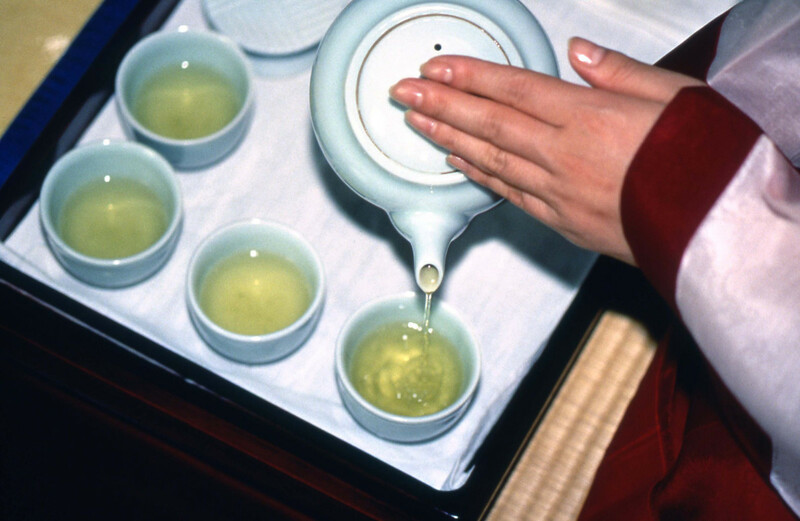 "Each type of healthy tea from green or black, to oolong or white, has a distinct difference. The dissimilarities that exist between them are caused from oxidation levels that occur after tea leaves are harvested. Tea leaves immediately begin to dry after being picked, and in the process, chemical changes occur that affect the tea's flavor. Typically, the longer the leaves are left to dry on their own, the darker they become. The leaves are usually rolled to break them down and release juices that will contribute to their flavor and facilitate oxidation. At a certain point, the oxidation process is brought to an abrupt halt by heating (or sometimes steaming) the tea leaf. 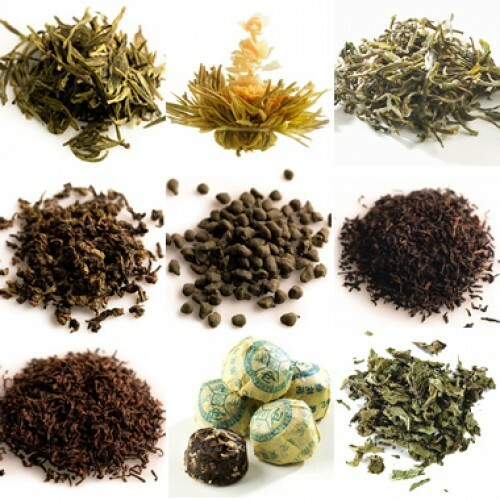 Green tea is dried for only a day or two, while black tea may be left to oxidize for as long as a month." Comments and short tales from my Chinese English language students.